I specifically went for the dual rocker. 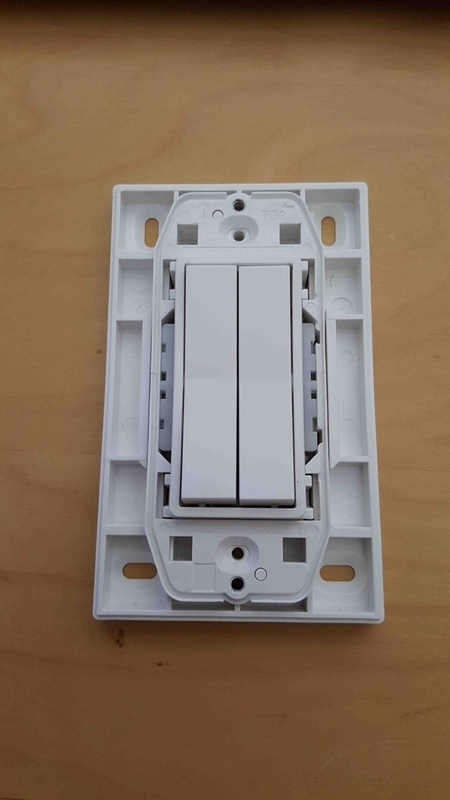 The Philips Hue Tap and this switch are using the same energy harvesting module housing. 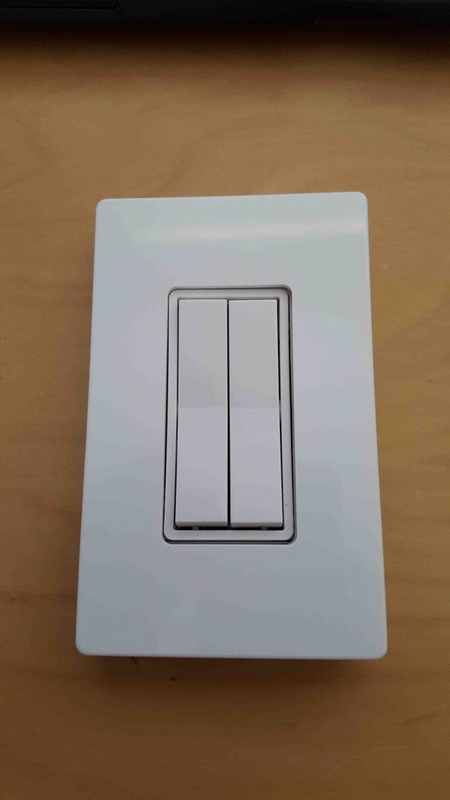 I was able to transfer the Hue Tap into this light switch by removing the existing energy harvesting module. 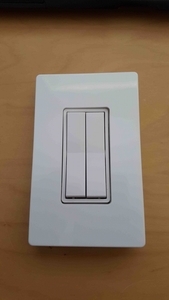 The Illumra and the Leviton switch (I bought both) are using PTM modules but the models don’t match the Hue Tap. I tested all those modules with the Hue bridge and only the 215Z works with the bridge. This is the reason why those light switches are so expensive. They include those energy harvesting modules. 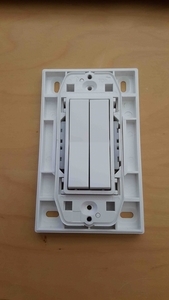 If I could purchase the light switch without the module, I could simply use the HueTap module. Other way around. If I could buy the light switch with the 215Z module, I wouldn’t have to buy the HueTap and I would be happy to pay 30 to 40 bucks more. Currently I paid $60 for HueTap and $100 for the Illumra. Would I do this again? Not for that price.